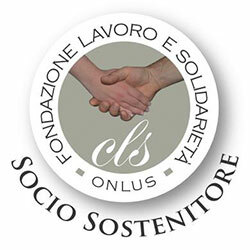 CLS – Preparation for Independence was set up, in compliance with mutual aid and as a non-profit organisation, with the aim of pursuing the human promotion and social integration of people at risk of marginalisation, like those with psychophysical handicaps. The organisation of the service envisages a module-based approach within which solicitations and requests vary depending on the final aim. 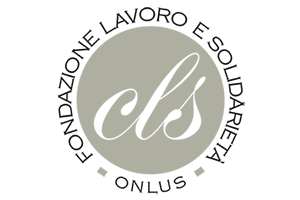 The first module comprises those for whom the aim is to maintain the level of independence already achieved and, where possible, acquire new independence within their reach. Another module for “slow” users (due to problems linked to age and diagnosis), who require maintenance and training in a gentler form, better suited to their real abilities and not to future prospects. This module comprises users whose needs require extensive intervention linked to the development and continuation of the training programme; continuity and constant solicitation of individual aims are essential in order to prevent regression and a drop in motivation in the management of the levels of autonomy acquired. With the definition of an individual project, we intend to gradually reduce the dependence, of the person with the disability and also their family, on the service, encouraging the social integration and inclusion in organisations present in the area (work, recreation, leisure and membership of associations). Each user has a specific individual educational programme which considers the general framework supplied by the reporting services: Social Services of the town of residence and Operational Units for the Disabled of the pertinent local health department. The family is always an active part of the programme, providing information for its development and working with the service to achieve the aims. The sharing of the project is also envisaged by the services who refer people for the project, with regular check-ups. The cooperatives aims consist in allowing the development of a service which meets the needs and considers the problems and attitudes of disabled youngsters and adults.